I met this guy from Newbury-England at Hotel and told me that whole EU continent is extremely racist. Brazil airforce engineering becoming powerful ? I want to read BR comments. 16-9 MIBR 16-15 NIP 16-10 MIBR 16-16 NIP Thank me later. 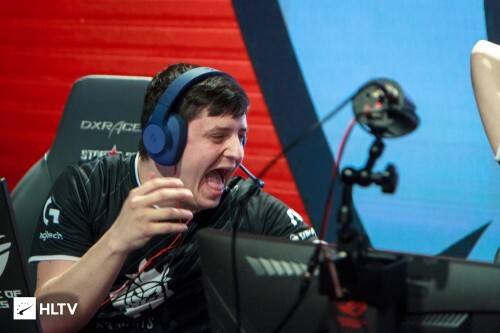 Xantares did a gud job against c9, but I think he deserves a better team/opportunity and working with german players is not the ideal thing for him. Just my opinion. WILL U MARRY AN ARAB/MUSLIM? Stopped at "We traveled to the moon''. Hmm... now I understand why he defends muslims ! Man, he's another Muslim fakeflaging, wake up! I challenge all the muslims to do the same with us here and stay alive for 1 week. Come play with us !